Department of Posts has Released Recruitment Notification For 02 Postal Assistant Posts. All Eligible And Interested Candidates Can Apply Offline On or before 18-02-2019 (18th February 2019). 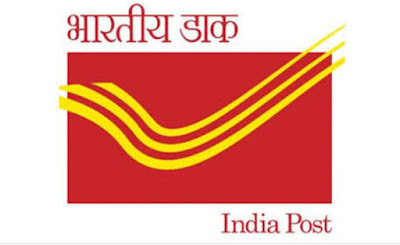 Further detailed information regarding Educational Qualifications, Age Limit, Selection Procedure, Exam Pattern, Syllabus for Department of Posts Recruitment 2019 - 02 Postal Assistant Post is mentioned below. Educational Qualification : Candidates should have done 12th or its equivalent qualification from a recognized board. Selection Process:. All Eligible candidates will be selected based on their Performance In Educational & Sports Qualification . After Filling The application form, candidate must send hard copy of application along with relevant testimonials (Mentioned In Detailed Advertisement) to the following Address before or on 18th February 2019. Address:. The Chief Postmaster General Uttarakhand Circle, Dehradun - 248001 . Important Dates: Application has to be Sent Latest By : 18-02-2019.